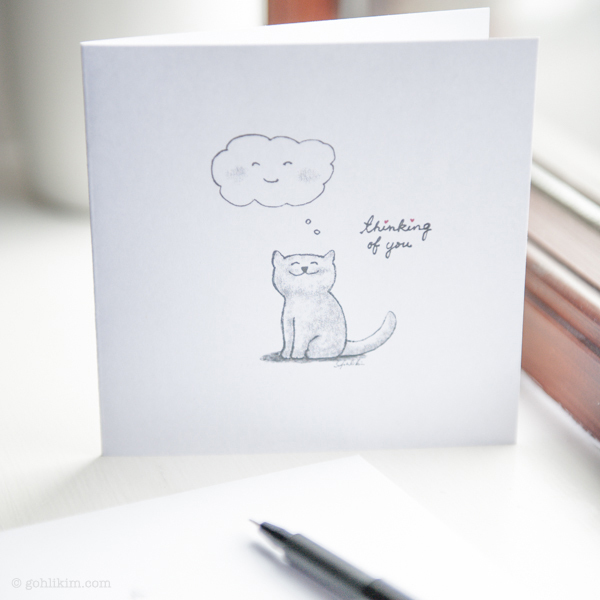 Have you heard of the National Thinking of You Week launched by the Greeting card Association here in the UK? And did you know, it’s this week 22-28 September 2104? I just found out about it today. It says, that it’s now been scientifically proven that receiving a handwritten card makes people feel much more special than receiving texts, emails or Facebook messages. And it feels really good to send one too! I totally agree! 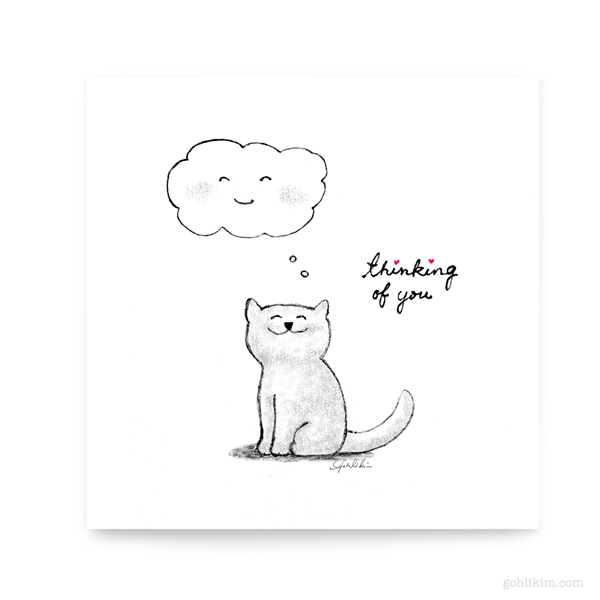 So why not send a card to someone today, to tell them you love them, to say hello, to wish them well, to make them smile, to be supportive in a difficult time or just to say thinking of you. Size of the card is 5″ x 5″ after trimming and folding. Am I missing something?? How do I download this adorable card please?? Super cute, used it for a customer present, personalized it a bit, thanks a lot! :) It looks fabolous! Thank you, I posted this on facebook today to a family who recently lost a child.